Wine of France. 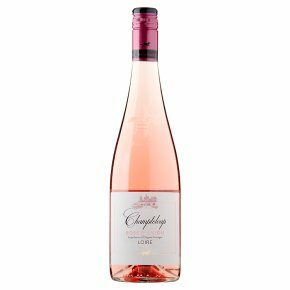 Classic, fragrant, well balanced rosé wine from the vineyards around the Champteloup winery, south of Angers. Blended specially from a selection of the finest vats of the vintage by Serge de Bucy, Oenologist to ensure a freshness of flavour and a pleasing combination of acidity and residual sweetness.